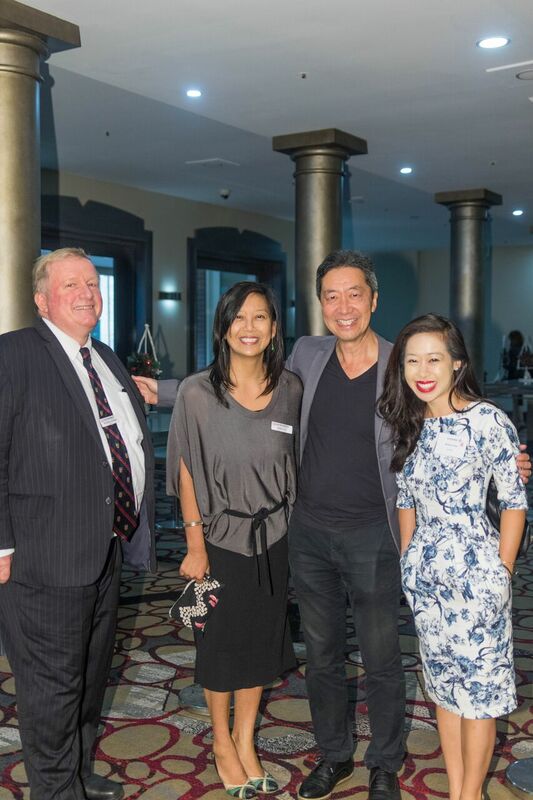 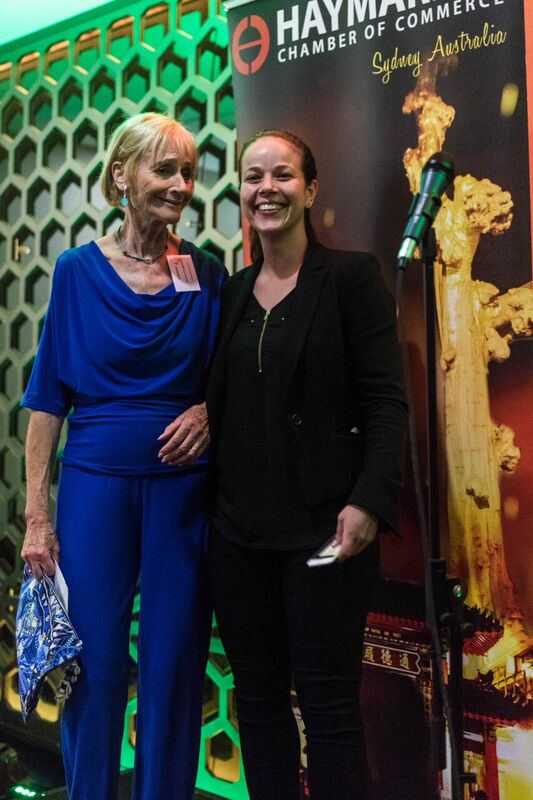 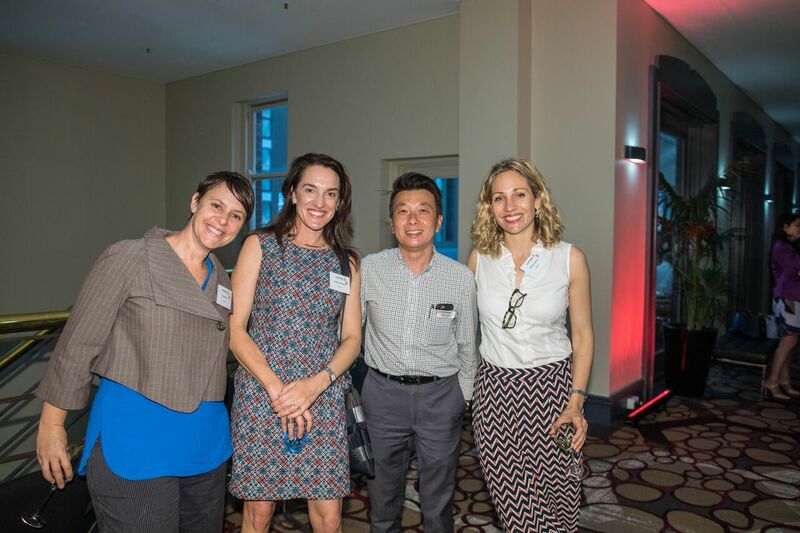 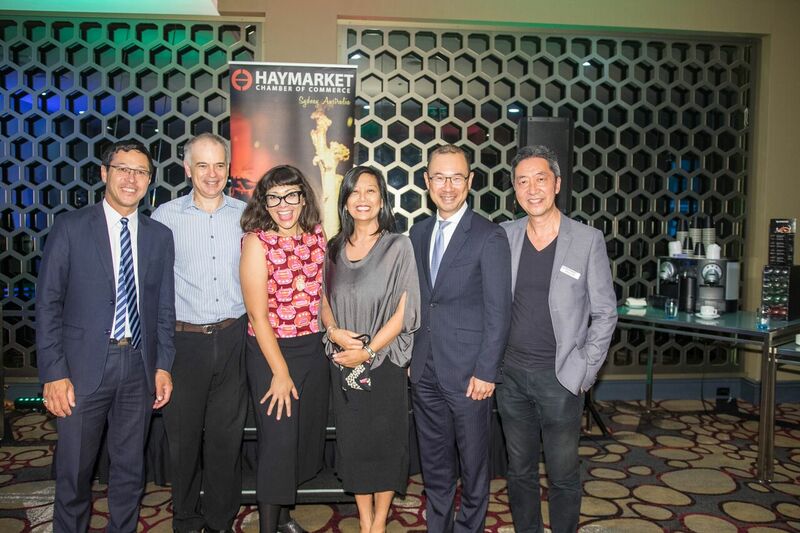 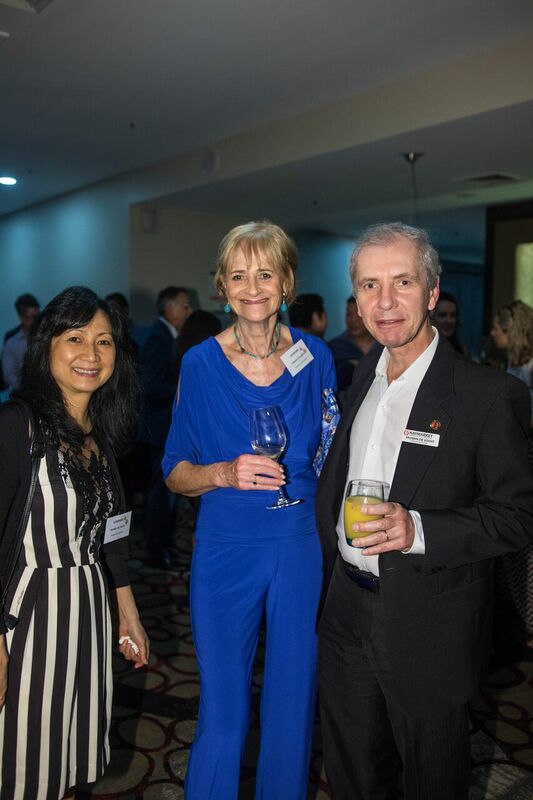 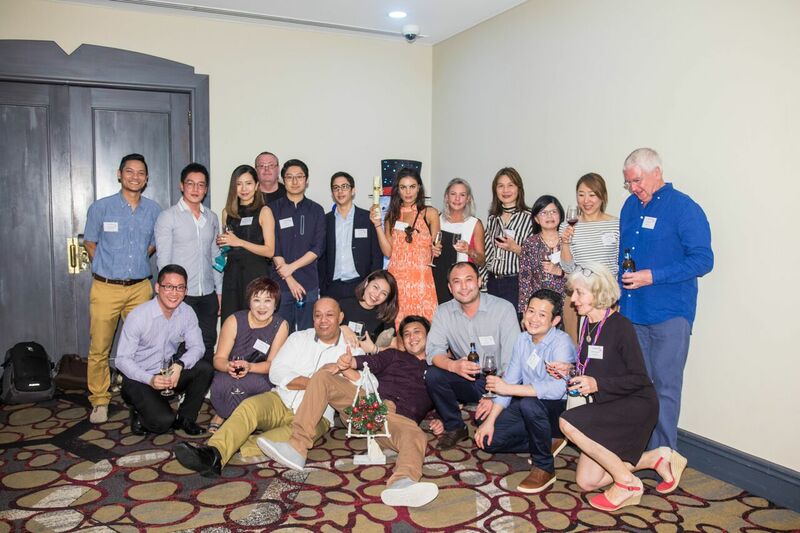 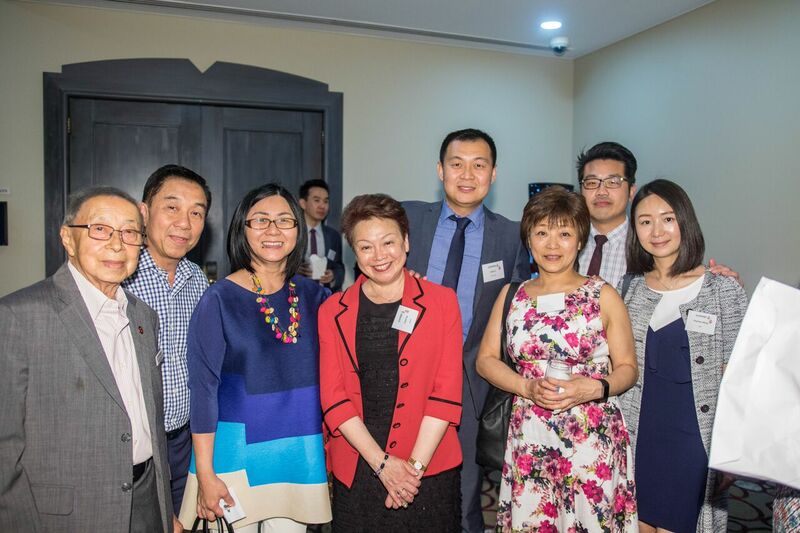 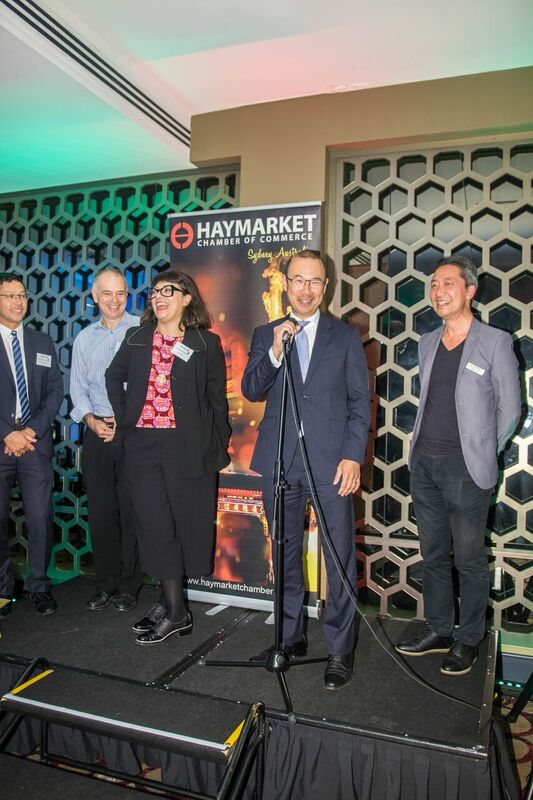 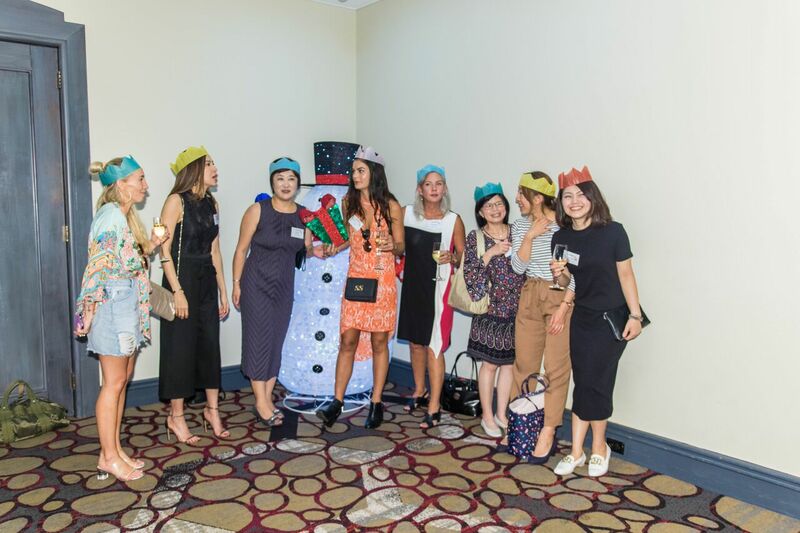 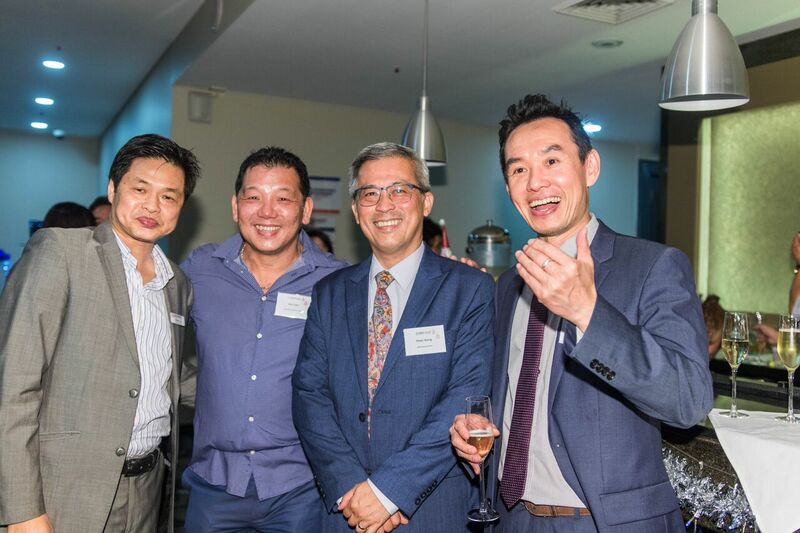 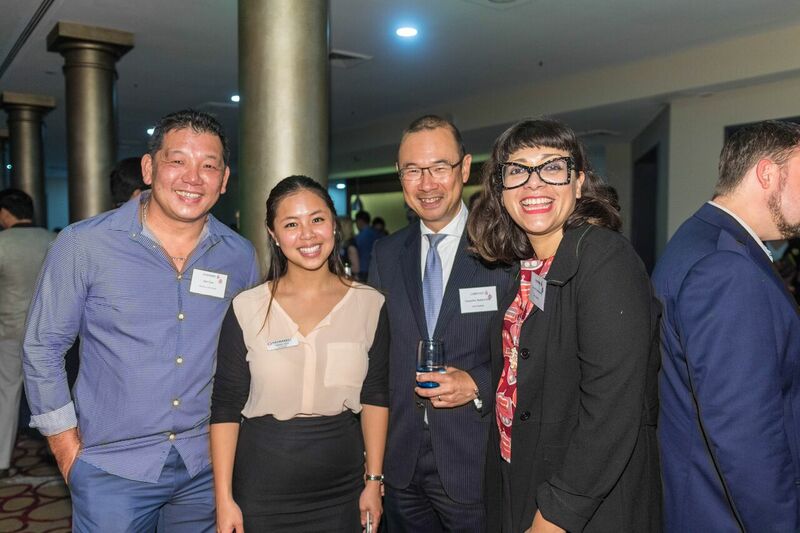 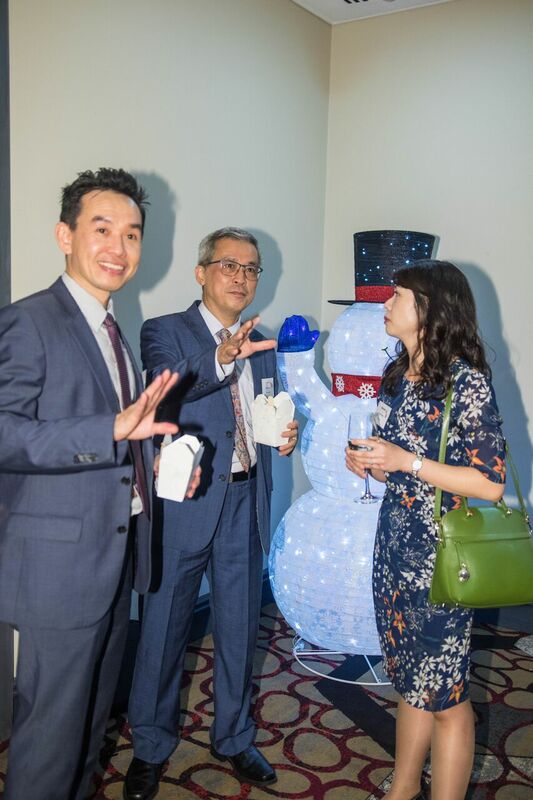 HCC held our annual Christmas Networking event at the wonderful Novotel Sydney Central last week. 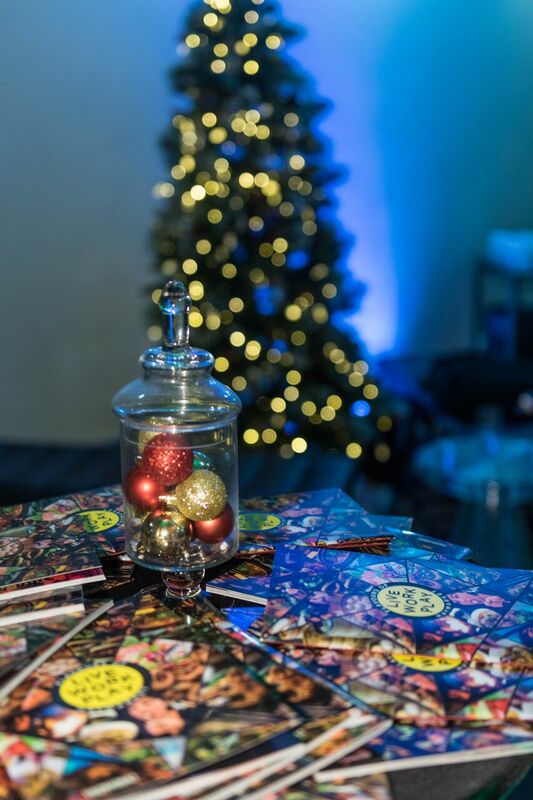 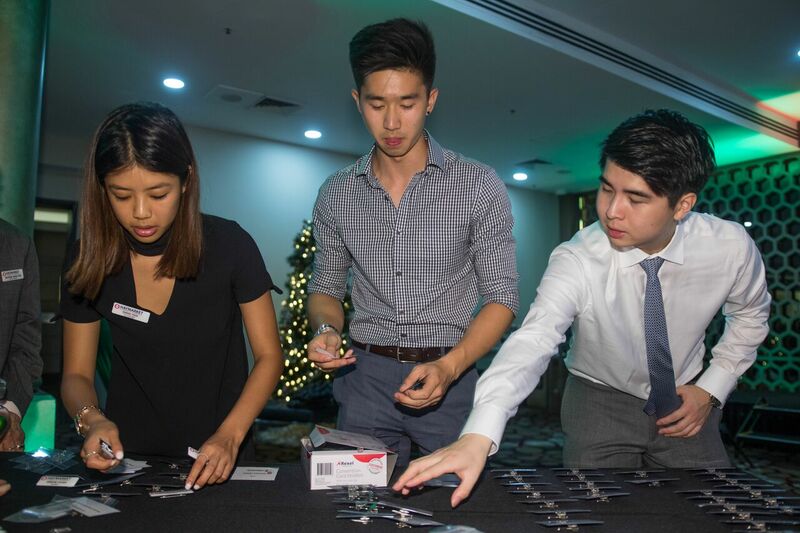 With numbers exceeding 120 attendees, our maximum numbers required to relocate the event from the rooftop to the cocktail lounge which was able to cater for the large amount of HCC guests. 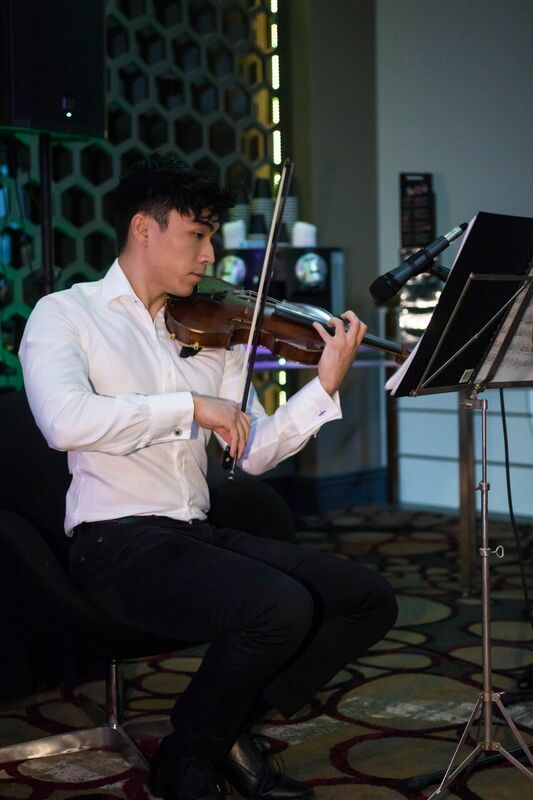 With violin performances, special guest welcomes by City of Sydney Councilor Robert Kok, Councilor Philip Thallis, Councilor Jess Scully and Councilor Craig Chung, our many guests enjoyed summer pimms cocktails, plenty of food and a wonderful night of hospitality to end the year. 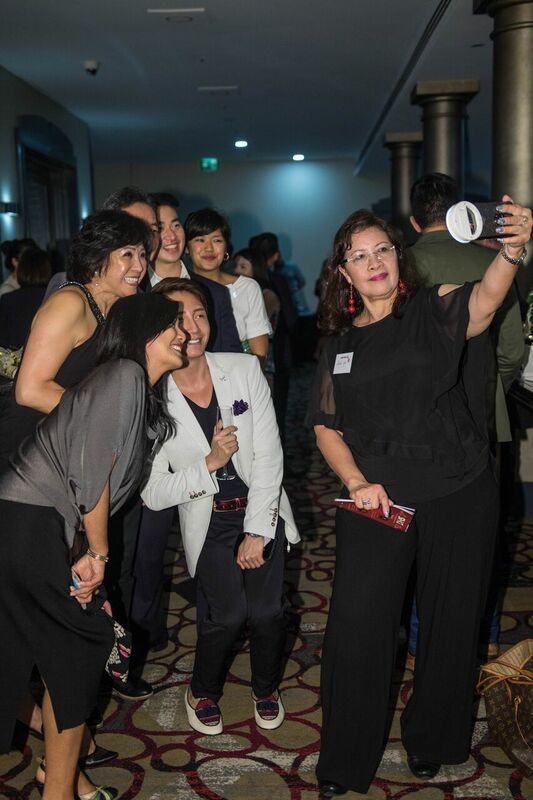 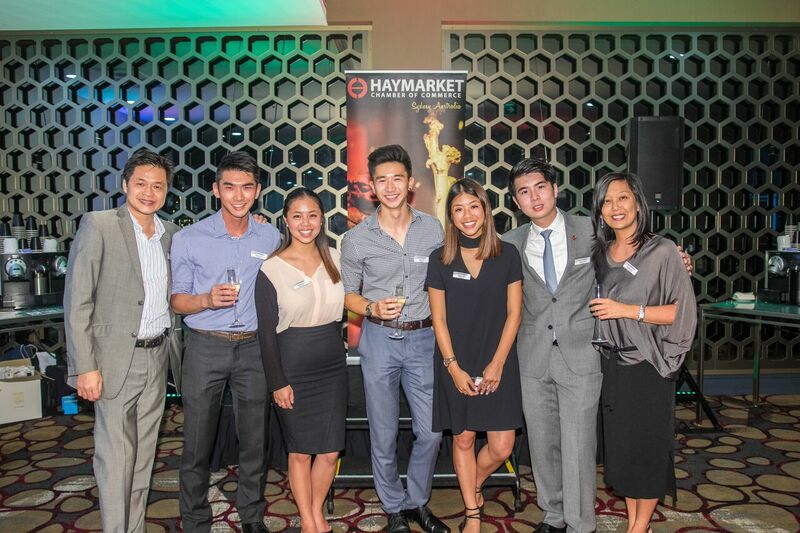 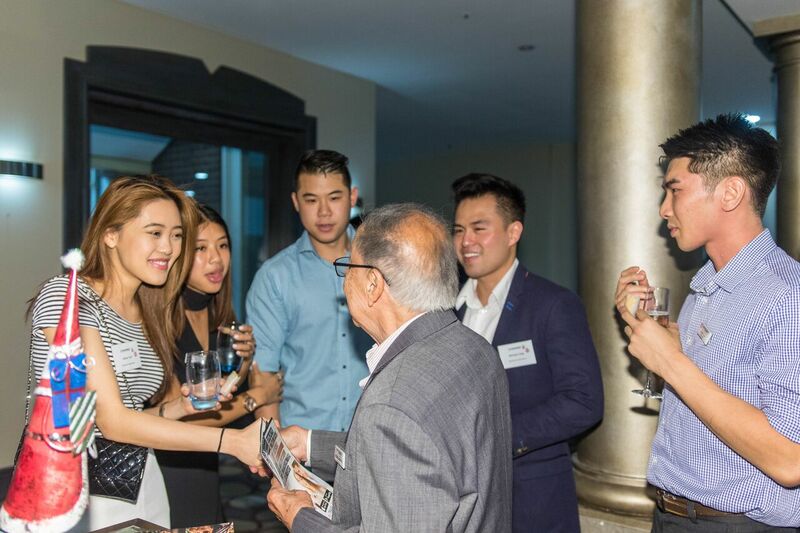 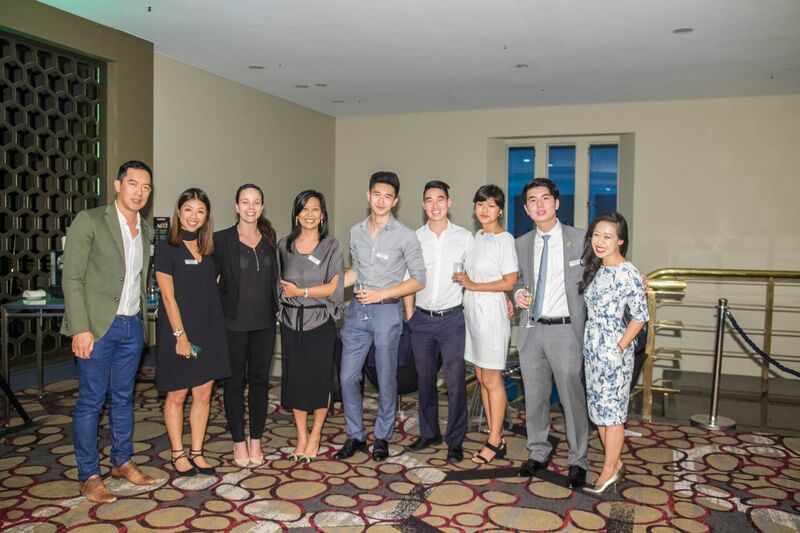 Our thanks to Novotel Sydney Central, HCC Young Leaders Sub Committee, Hayden Wong Photography, Prizes from P & G Mode Realty, Events Cinema and Novotel Sydney Central.